Get Crucial Ballistix Sport BLS2K8G4D240FSA 16GB (2 x 8GB) PC3-19200 2400MHz DDR4 288-Pin UDIMM Memory from Amazon.co.uk. 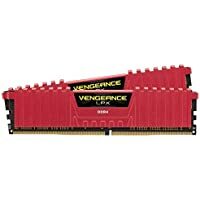 Get Corsair Vengeance LPX 16GB (2 x 8GB) PC4-24000 3000MHz DDR4 DIMM 288-pin Desktop Memory (Red) from Ebuyer.com. 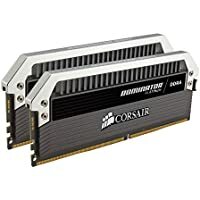 Get Corsair Dominator Platinum Series 16GB (2 x 8GB) PC4-19200 2400MHz DDR4 Memory from Ebuyer.com. 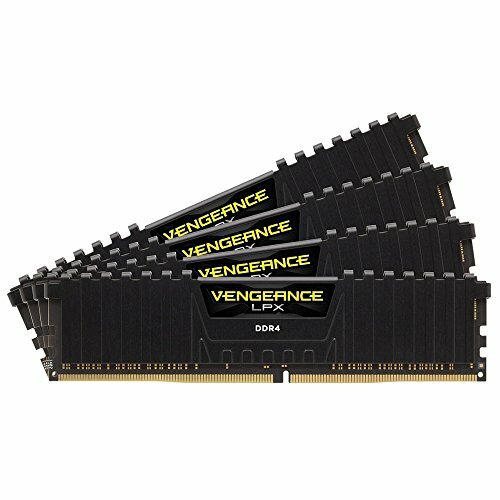 Get Corsair Vengeance LPX 16GB (2x8GB) DDR4 2400 Mhz Memory Kit from Amazon.co.uk. Today only, get Crucial BLT2CP8G3D1608DT1TX0CEU 16GB DDR3 1600MHz Ballistix Tactical Memory from Amazon.co.uk. Get Corsair Vengeance LPX 16GB (2x8GB) DDR4 2400 Mhz Memory Kit - Black from Amazon.co.uk. 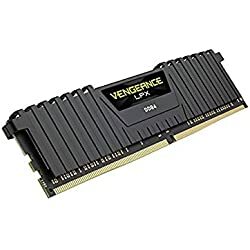 Get Corsair Vengeance LPX 64GB (4x16GB) DDR4 DRAM - Black from Ebuyer.com. 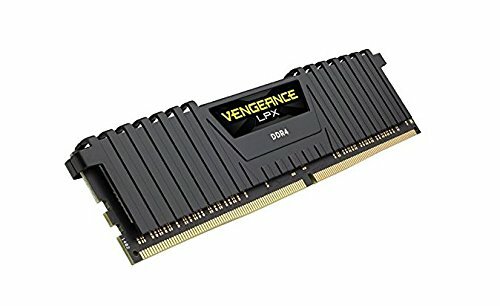 Get Corsair Vengeance LPX 16GB (2x8GB) DDR4 2400 Mhz Memory Kit - Black from Ebuyer.com. 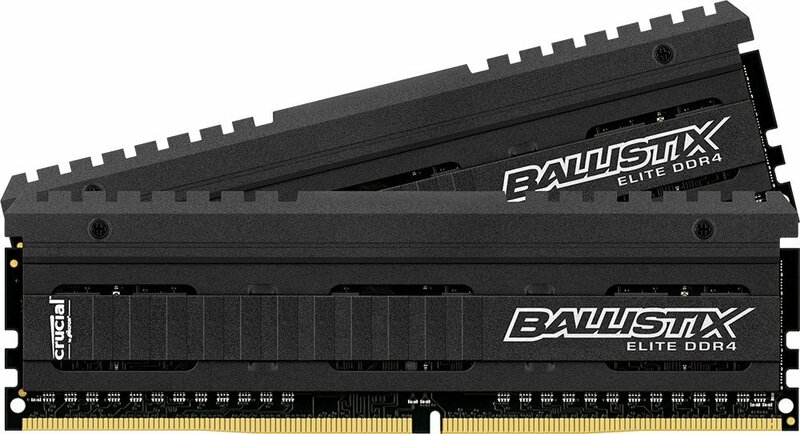 Today only, get Crucial Ballistix Elite 16GB (8GB x 2) DDR4 DIMM Memory Module Kit from Amazon.co.uk. 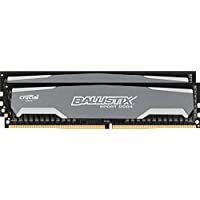 Today only, get Crucial Ballistix Sport 16GB kit (8GBx2) 240-Pin DIMM Memory Module from Amazon.co.uk. 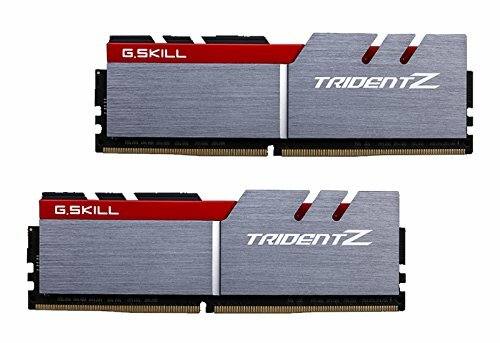 Get G.SKILL TridentZ Series F4-3200C16D-16GTZB 16GB (8GBx2) DDR4 3200MHz C16 1.35V Memory Kit from Amazon.co.uk. 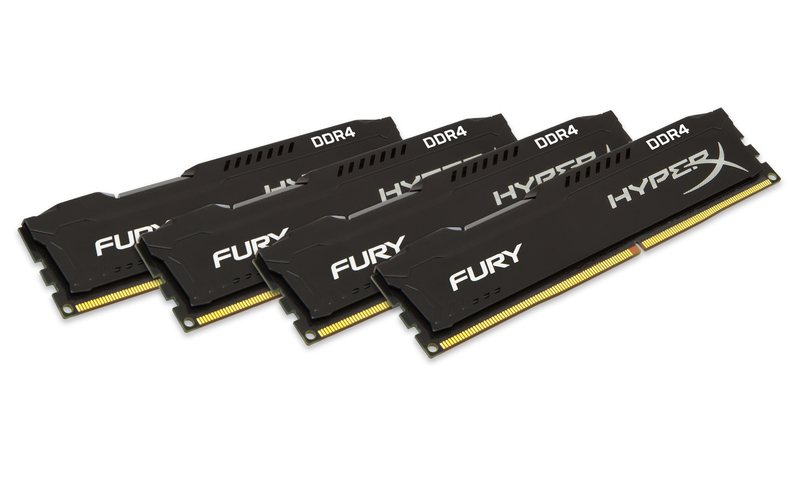 Get HyperX FURY Series 16GB (2x 8GB) DDR3 1600MHz CL10 DIMM Memory Module Kit - Black from Amazon.co.uk. 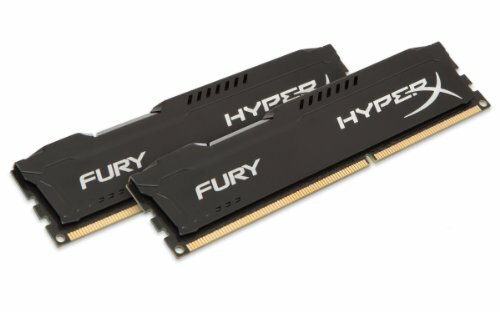 Get HyperX FURY HX424C15FBK4/16 Black Series 16GB (4x4GB) 2400 MHz DIMM Memory Kit from Amazon.co.uk.